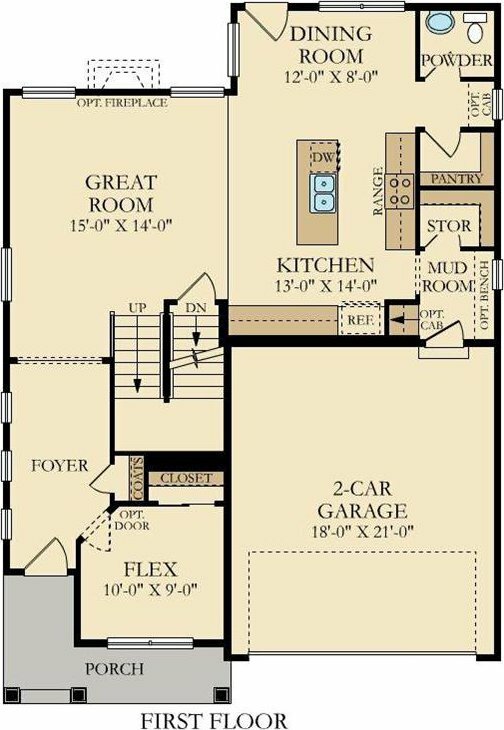 One of Lennars newest plans! 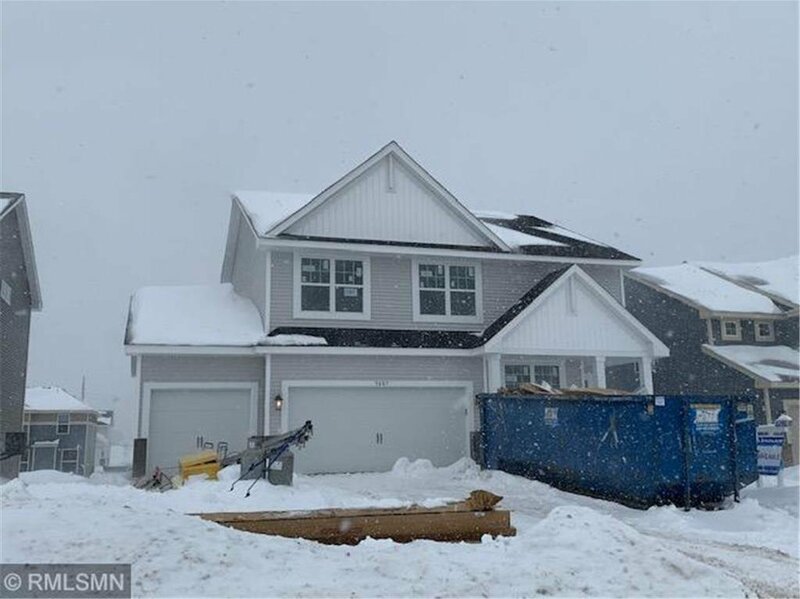 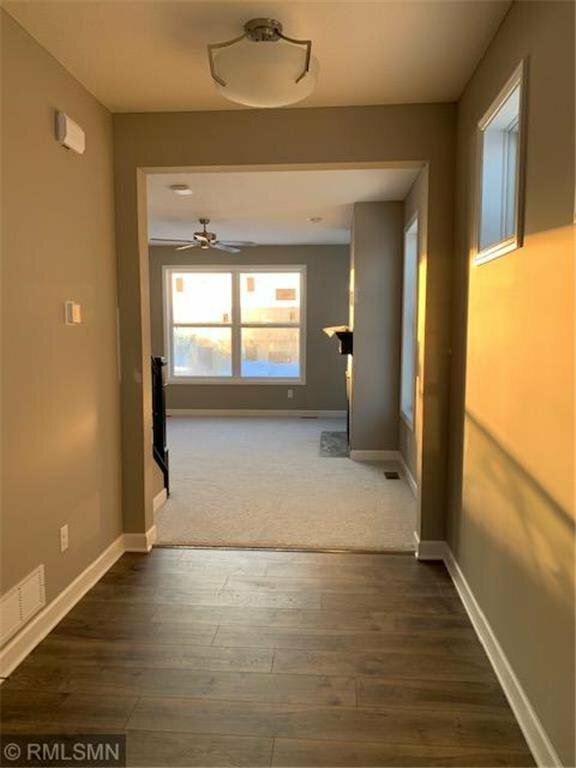 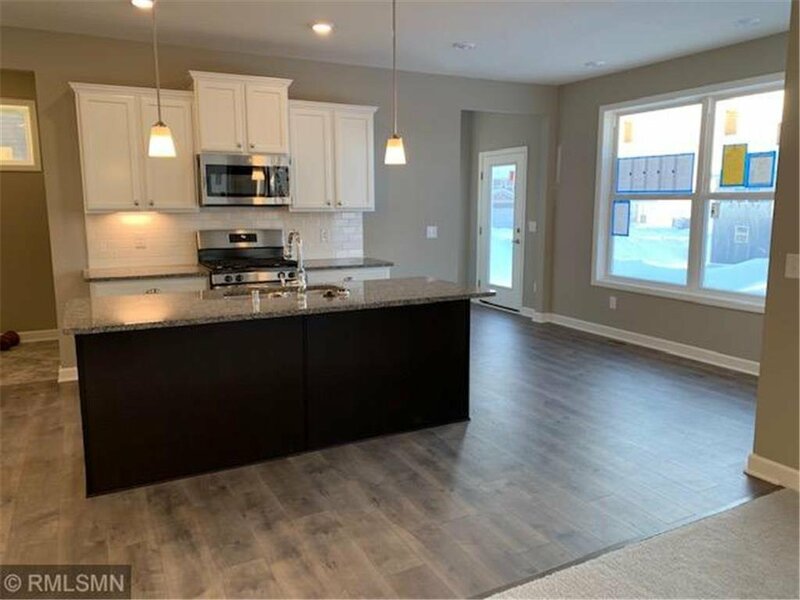 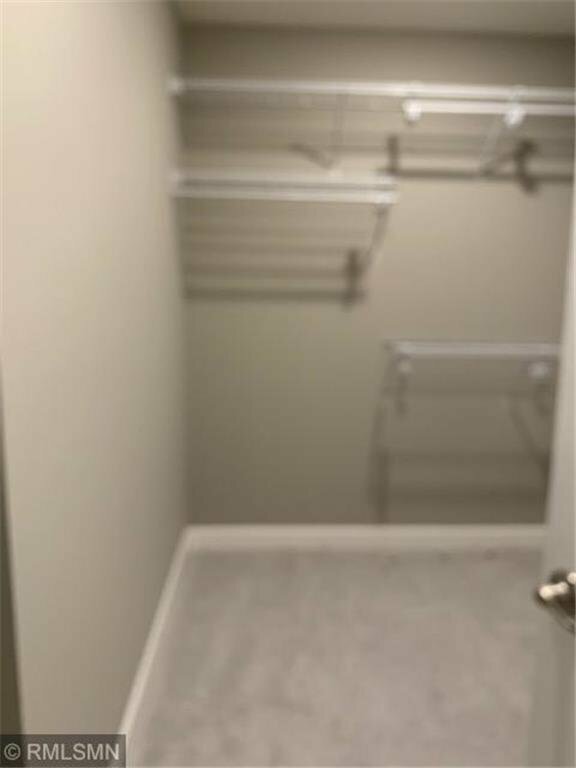 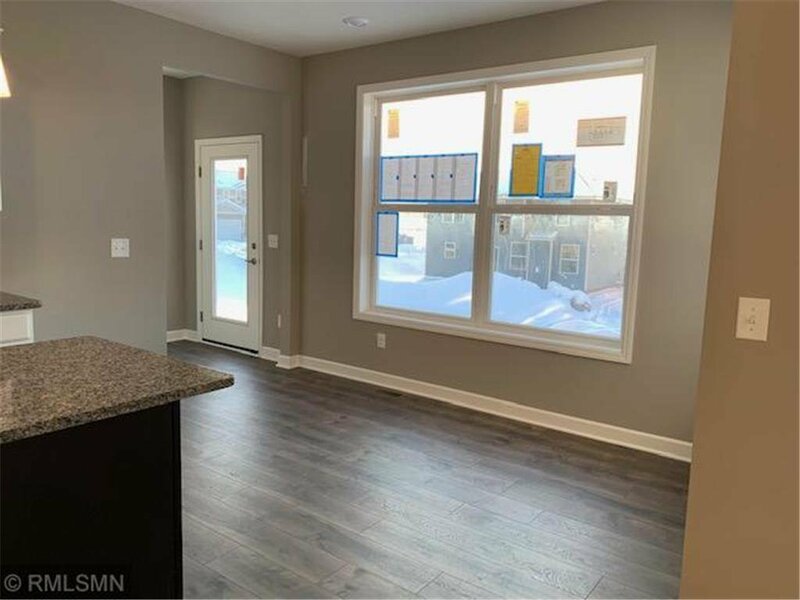 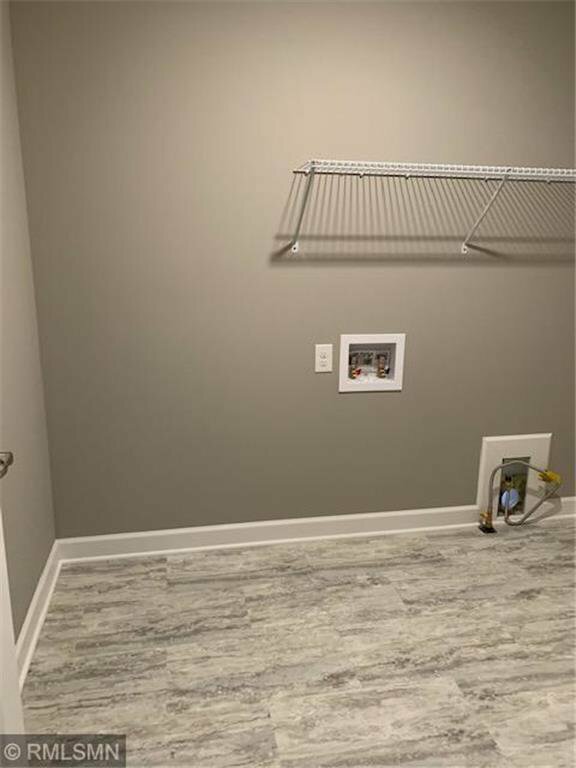 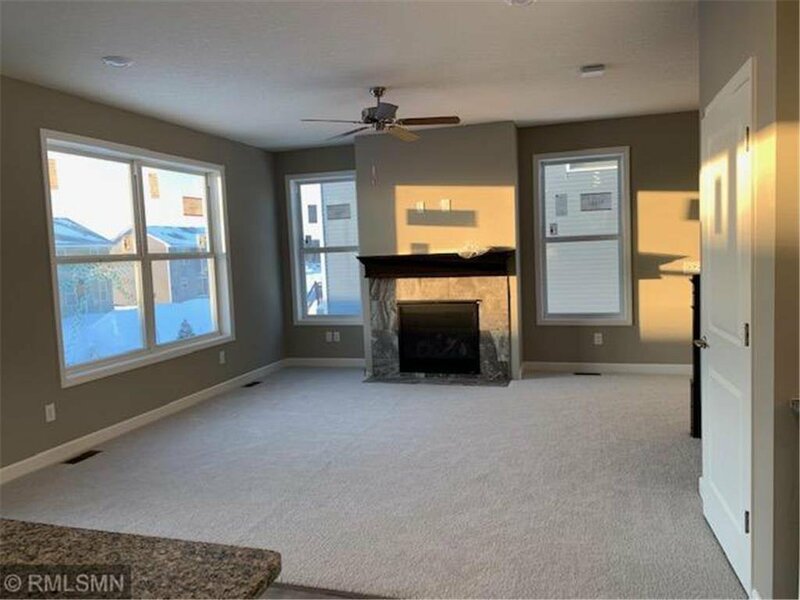 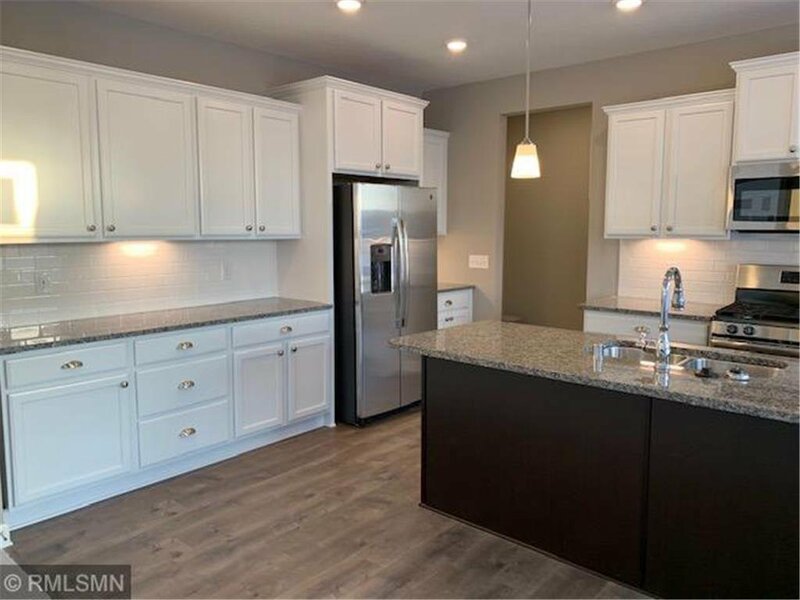 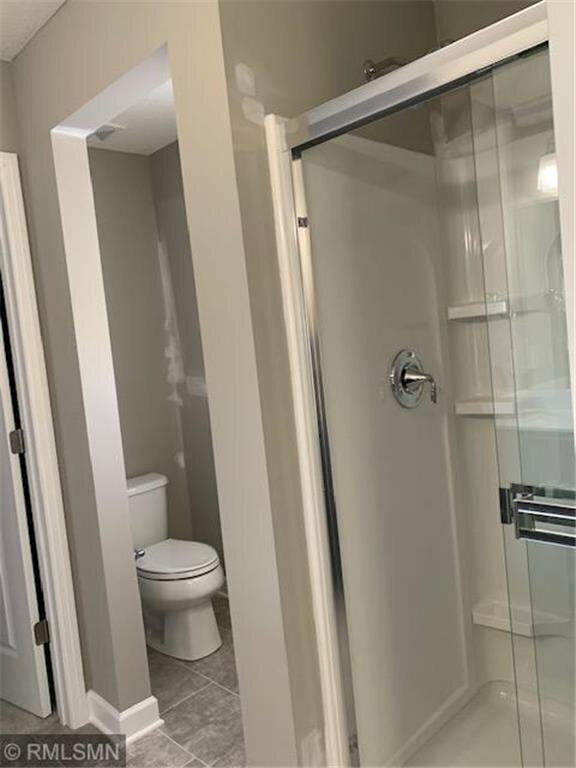 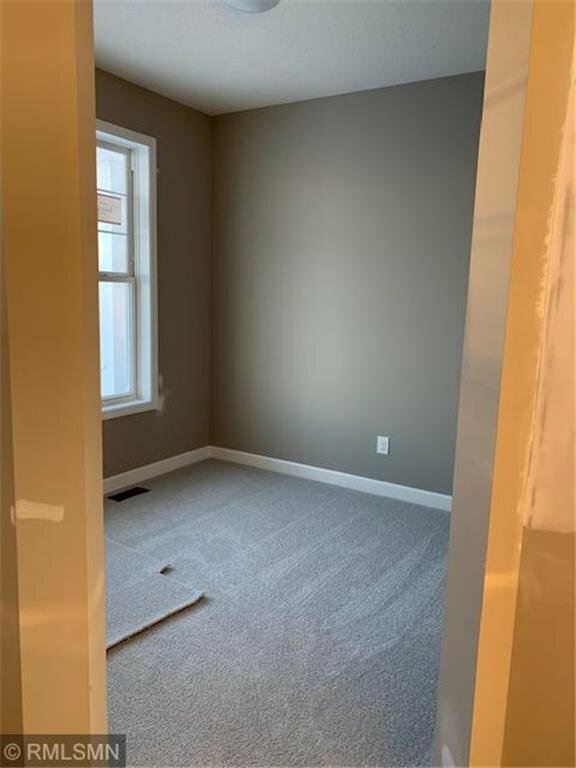 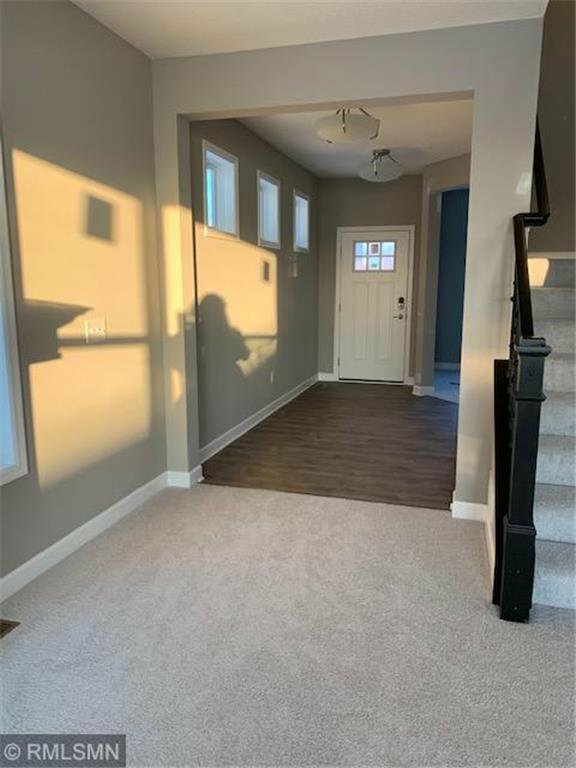 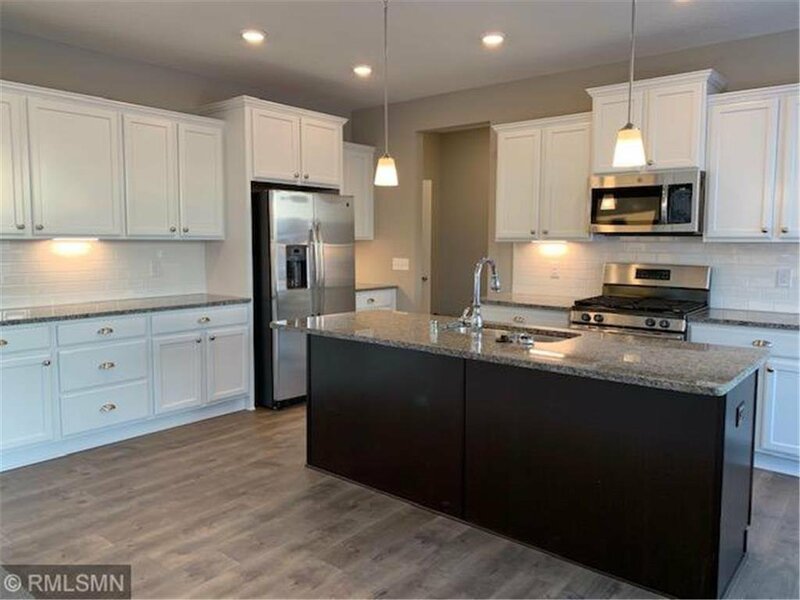 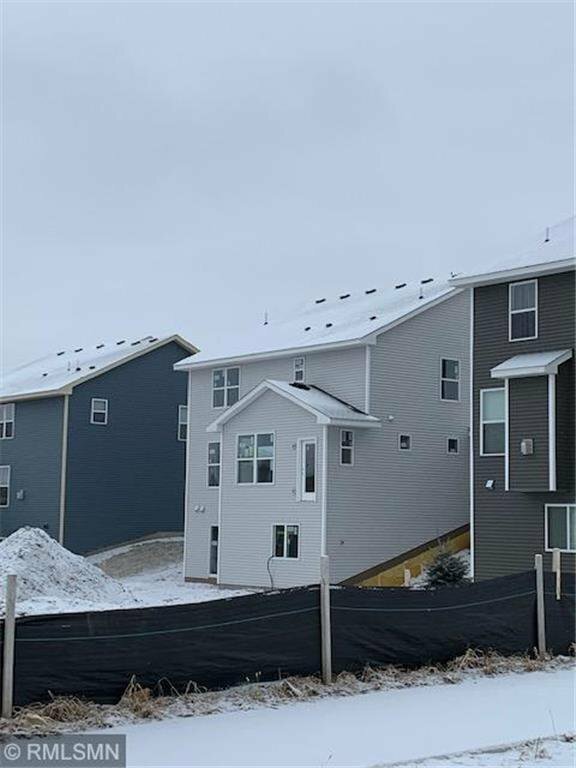 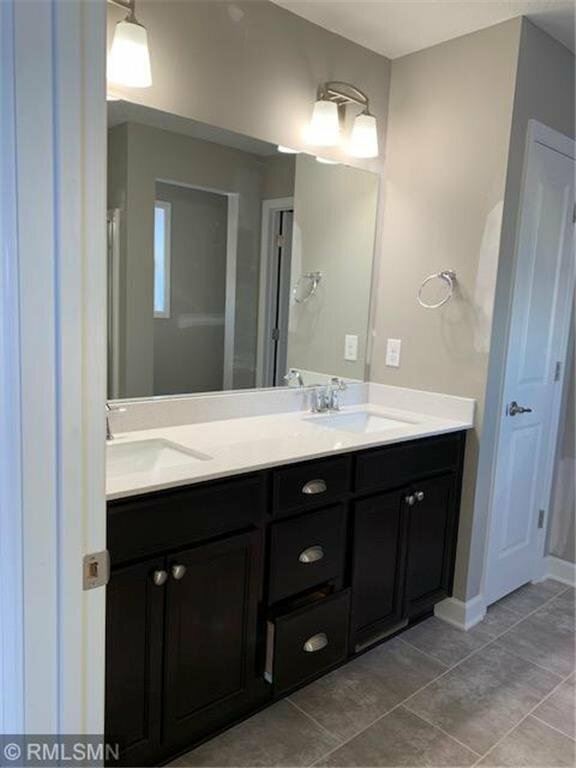 This floor plan is very open with white kitchen cabinets, Granite counters and lots of extras, Great room has a centered gas fireplace for our cold weather nights. 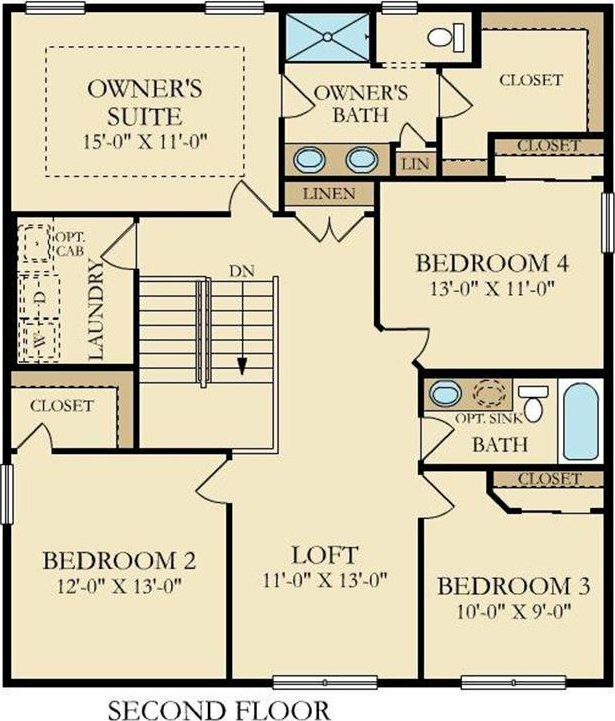 Upper level is spacious with 4 bedrooms and loft, laundry and 2 bathrooms. 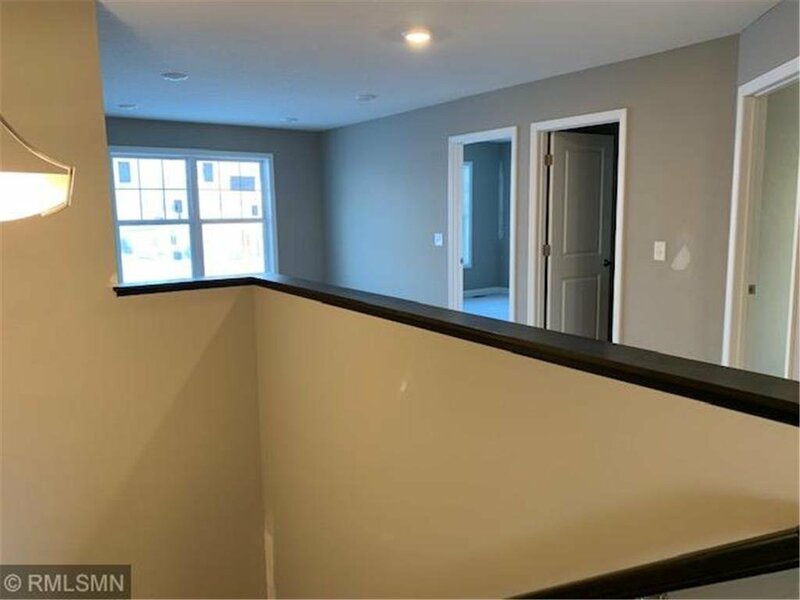 This is a unfinished lower level walkout home!